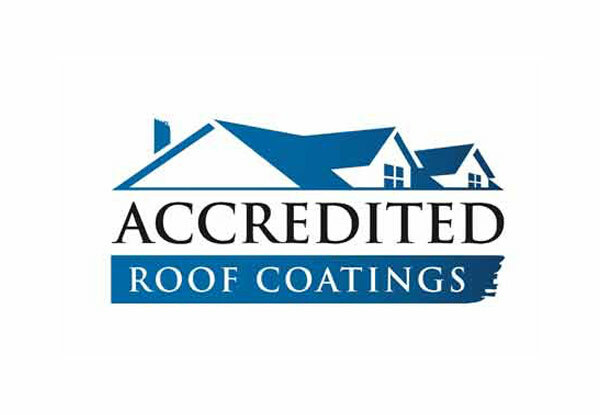 Pretty up your property and prevent damaging growths from taking hold on your roof with this great offer from the Accredited Roof Coatings team. 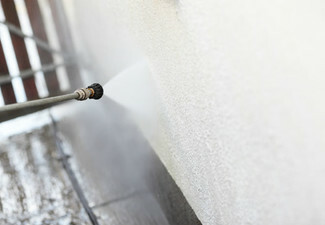 This treatment is an affordable and gentle way to treat moss, mould and lichen growth on your roof. 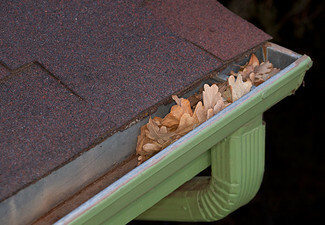 It works to reduce leaks by allowing water to flow freely through the water channels and off your roof. 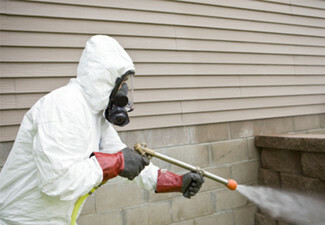 Just one application every three to four years is recommended to protect and extend the life of your roof. 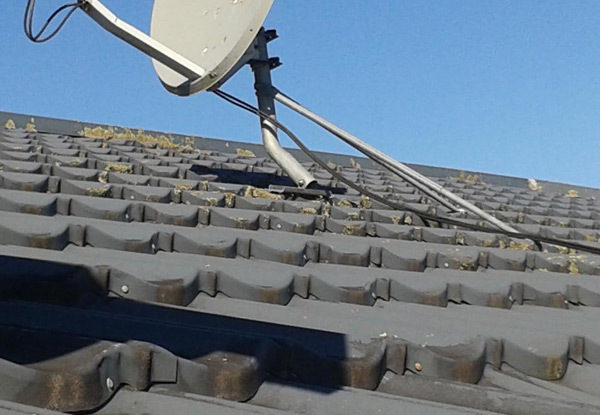 Get yours home as good as new for a fraction of the price – we've got options for roofs ranging in size from 120m² right through to 360m². The fully insured tradesmen at Accredited Roof Coatings use only top quality NZ-made coatings, and will come out to your home virtually anywhere in the Auckland area: as far north as Orewa, west to riverhead, as far South as Manukau City, east to Flat Bush. 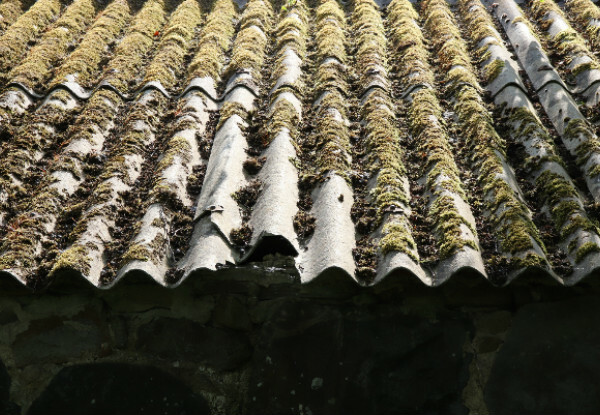 Grab a moss, mould and lichen roof maintenance and leak preventative package from Accredited Roof Coatings. 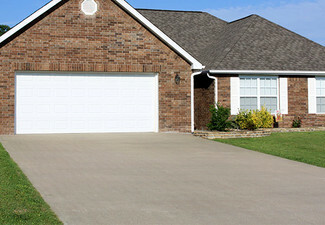 As a family owned and operated business, Accredited Coatings is a trusted name among their clients, and they’ve built their reputation on providing personalised, friendly service to each and every one of them. 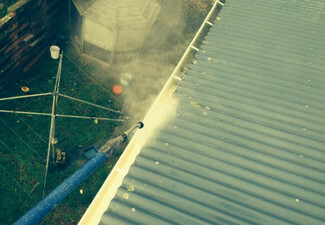 Whether you have a leaking roof, cracked and broken tiles, rusty decramastic tiles or a roof that just needs an NZ-made coating, the experienced team at Accredited Roof Coatings will offer knowledgeable advice to help you make the best decision on either restoring the roof or arranging a replacement. And then, whatever you decide, they'll do a thoroughly professional job carrying the work out. Bookings essential. Subject to availability and weather conditions. Please note: your roof area is larger than your floor area. 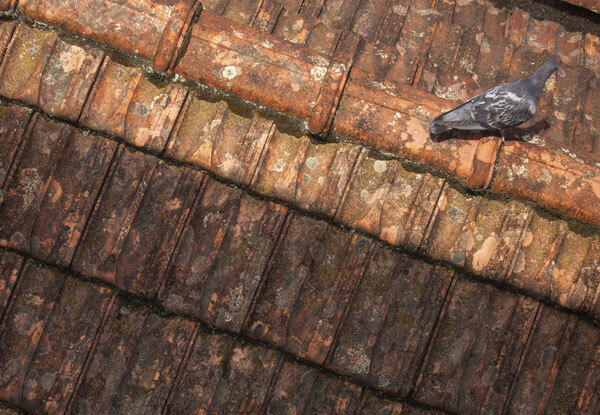 Please call 0800 309 010 if you would like your roof measured. A surcharge will apply for any roof over the maximum size stated at the top of your coupon. 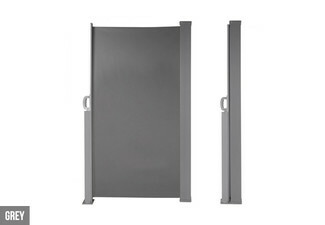 Valid only for single-storey or two-storey houses, with easy roof access. Multi-level roofs and split level roofs will incur an additional charge, payable directly to merchant. Does not include A Frame or Steep roofs. Must be a walkable pitch roof (no more than 24 degrees in pitch). Does not include guttering, fascia or soffits. Does not include roof or leak repairs. Valid for houses 25km south from 1 Queen Street, Auckland CBD to Manukau City, 38Km north from 1 Queen Street, Auckland CBD to Orewa, 27km west from 1 Queen Street, Auckland CBD to Riverheard, or 26km east from 1 Queen Street, Auckland CBD to Flat Bush. Not valid for areas outside these distances or locations. Excludes Kaukapakapa & Hibiscus Coast areas. 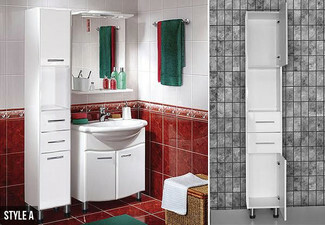 Must be used in one visit and at one property only. No refunds unless required by law. No cashback. Not valid with any other offer. Mobile service from Manukau City to Orewa.